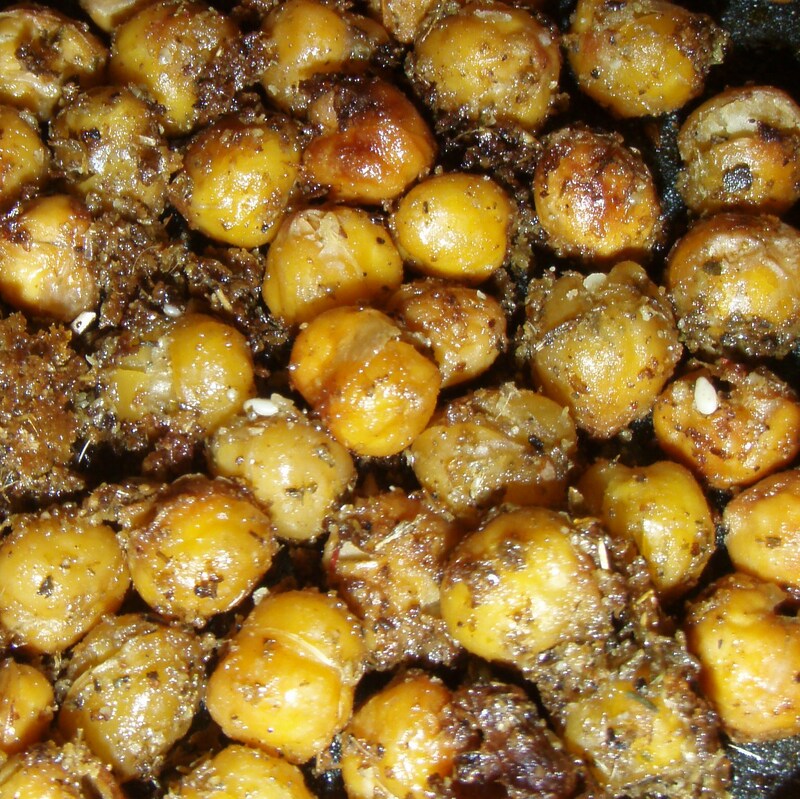 The Food Desert Project - Roasted Chickpeas with Homemade "Za'atar"
Sometimes, you just really need a simple recipe that doesn't take that much time and energy but really delivers on flavor. I've found all kinds of roasted-til-crunchy foods really appeal to Sparky: it's the only way I can get him to eat kale or beets. 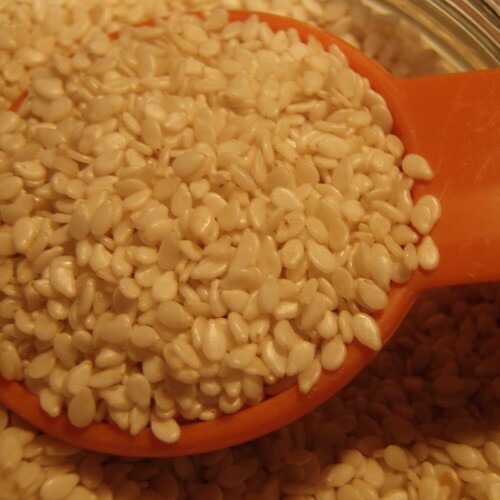 While we have no trouble eating chickpeas in our household, I love the recipes we've seen floating around the internet for them as a crunchy snack food. 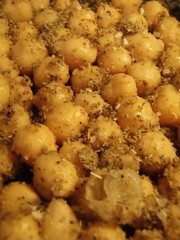 For the roasted chickpeas, drain and rinse a can of chickpeas, and drizzle with EVOO (I do this while they're still in the can.) Pour onto a cookie sheet and sprinkle with a thick layer of za'atar. Salt to taste (remembering that your lemon pepper may have salt) Roast at 450 for 15 minutes or until the chickpeas are crunchy and brown.